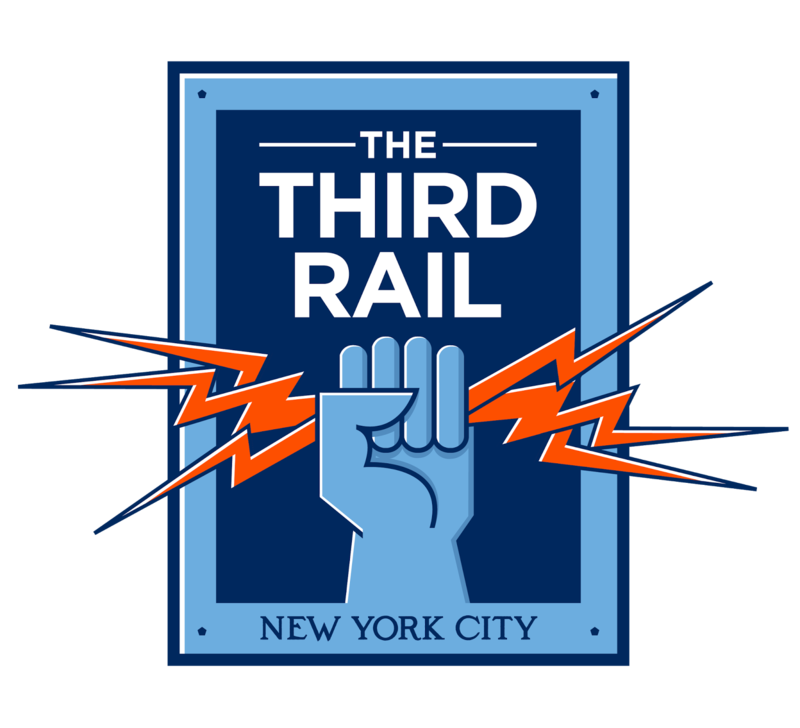 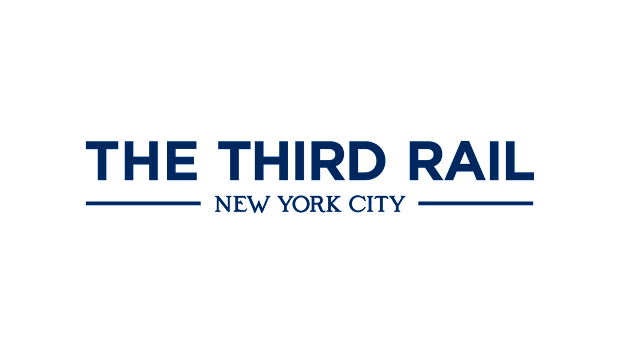 Just moments ago, the Third Rail unveiled its official logos, designed by local graphic artist Matthew Wolff, who first came to our attention with an outstanding NYCFC concept logo last year. 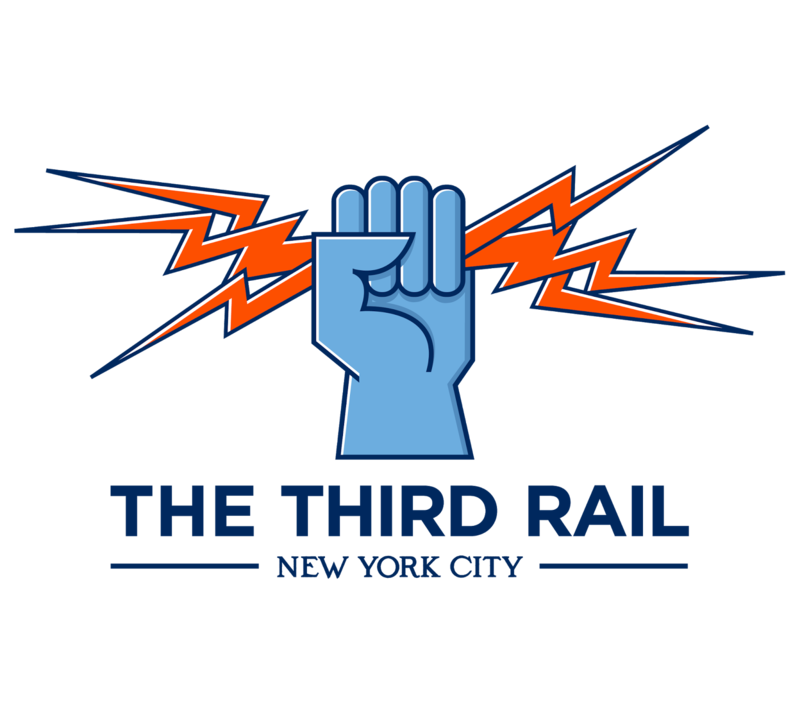 The primary logo is a raised Art Deco fist holding three orange lightning bolts against a dark blue background. 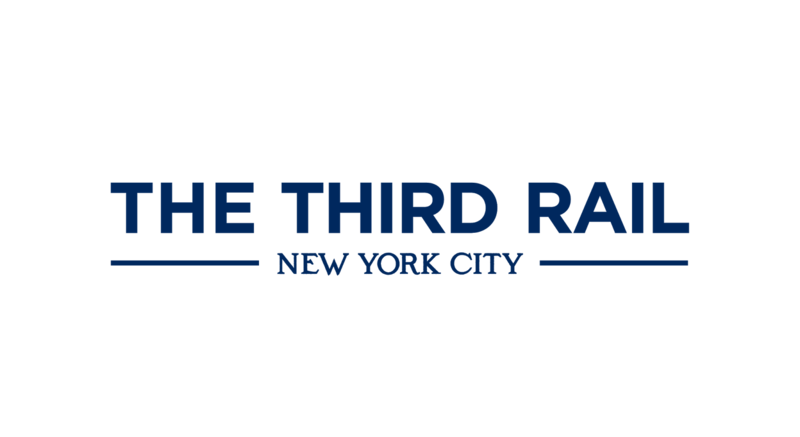 There's also a simpler secondary logo for certain applications where the primary is too complicated. The fist can also be used by itself. We'll be getting into the inspiration behind the designs soon, but for the moment I'm thrilled to finally make these public.